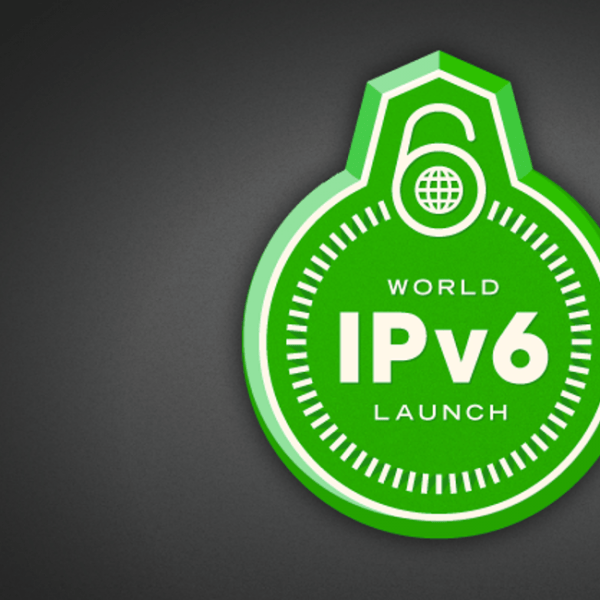 Four years ago today – 6 June 2012 – was World IPv6 Launch that aimed to fundamentally change the Internet by making the IPv6 the new norm for service providers, device manufacturers and of course users. 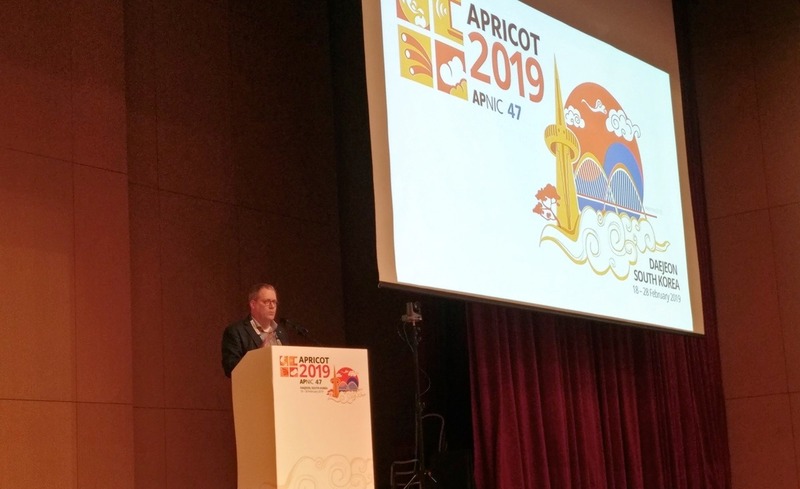 And the past year has seen some very strong growth in IPv6 with a number of major ISPs deploying it, others announcing plans to do so, and nearly 12% of the traffic hitting the Google servers coming from an IPv6 connection. There was a great start to the new year when Google’s IPv6 measurements hit 10%, as we highlighted at the time on our Deploy360 blog as well as over on Internet Technology Matters. This represented a yearly increase of more than 70% in the number of users accessing Google with IPv6. More remarkably though, our recent IPv6 Launch Network Operator measurements show IPv6 deployment in a number of ISPs to be reaching nearly 50%, and the percentage of Alexa Top 1000 websites currently reachable over IPv6 to be approaching 20%. 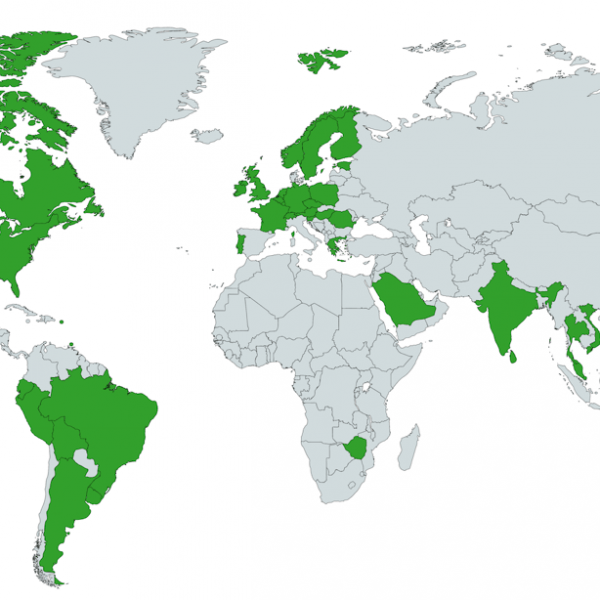 We’ve also seen new deployments all over the globe such as Elion in Estonia, TELUS in Canada, GVT and Vivo in Brazil, KPN, University of Twente and Ziggo in the Netherlands, BSkyB in the UK, SKTelecom in South Korea, Comteco in Bolivia, and Mediacom, Centurylink and Premier Communications in the USA. In aggregate, these providers are now delivering nearly 40% of their traffic over IPv6 to major content providers. This strong growth looks set to continue in 2016 as British Sky Broadcasting have announced that they expect to have IPv6 enabled for 92% of their subscribers by the middle of 2016, whilst LinkedIn are not only reporting substantial increases in IPv6 usage in mobile carrier networks, but significantly better performance in TCP timeout when IPv6 is used. Added to this, Apple has required all iOS apps listed in its App Store to work in IPv6-only networks starting from 1 June. IPv6 is happening, major providers are rolling it out, and usage is building particularly on mobile carrier networks. 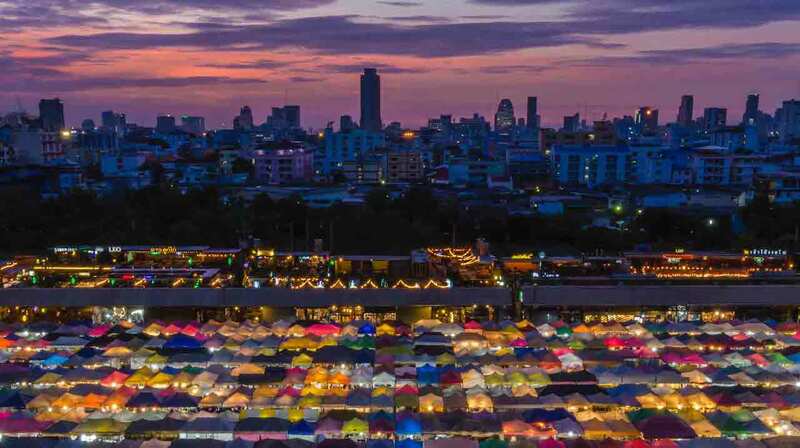 It’s now clear the supply of IPv4 addresses is running out, and organisations are having to buy existing IPv4 addresses to meet their needs. If you haven’t joined with the thousands of other organisations that have turned on IPv6 over the past four years, NOW IS THE TIME TO BEGIN! Please visit our Start Here page to find resources focused on your role or type of organisation, and if you’re a network operator, why not sign up with the World IPv6 Launch measurements project and we’ll start measuring the IPv6 traffic from your networks too!